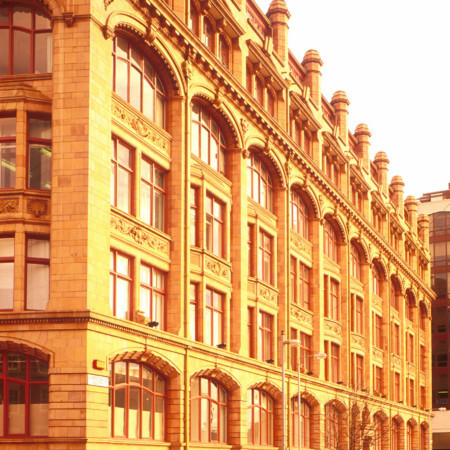 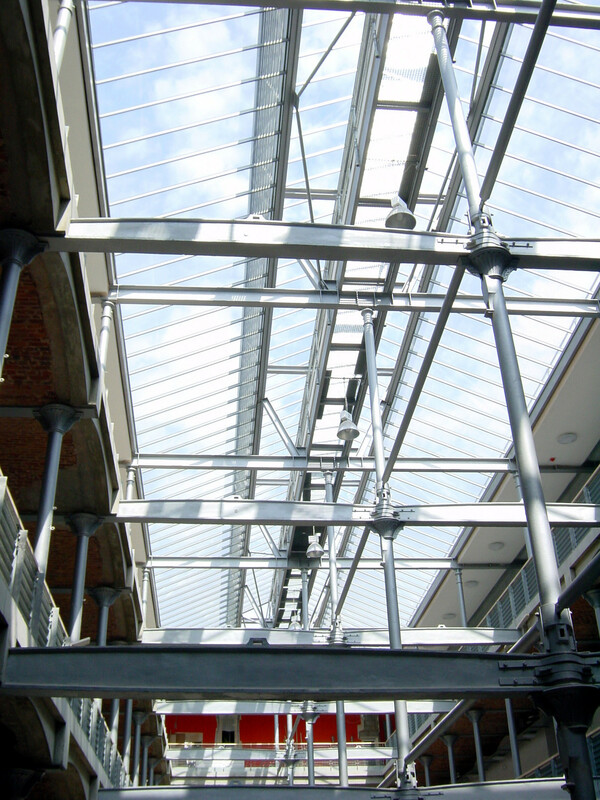 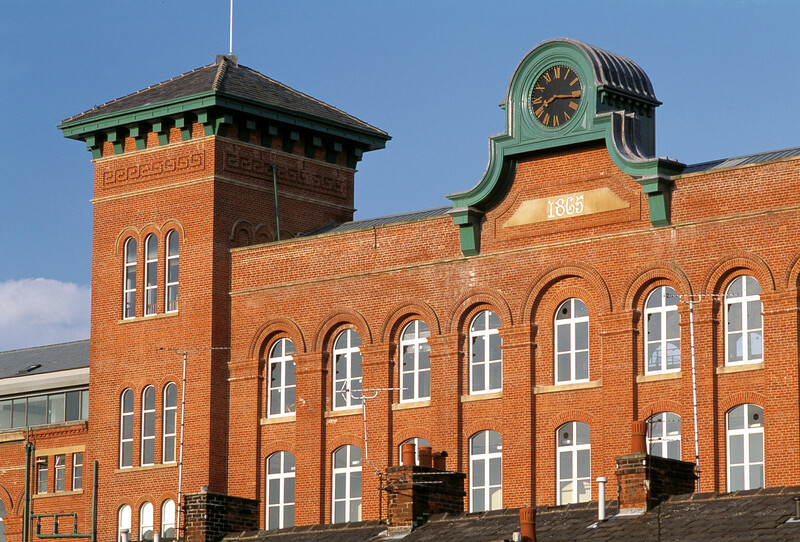 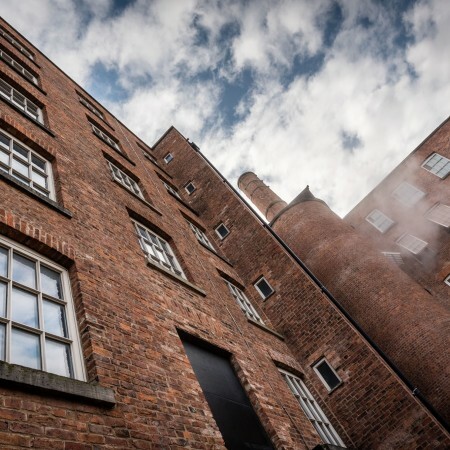 The project involved the conversion of the grade II* listed Houldsworth Mill, Reddish, which accommodates 70 shared ownership apartments for social housing provider Northern Counties Housing Association, start-up units for emerging high-technology and arts based businesses with commercial and leisure uses at the lower floors to provide active frontages. 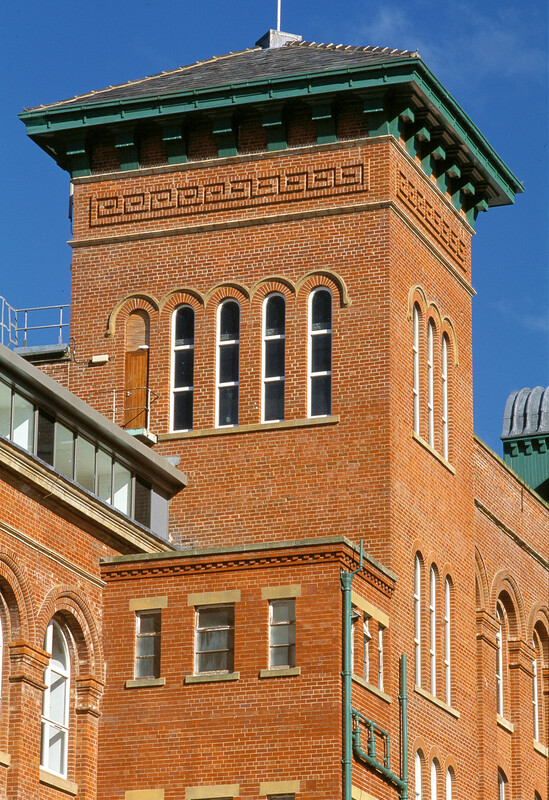 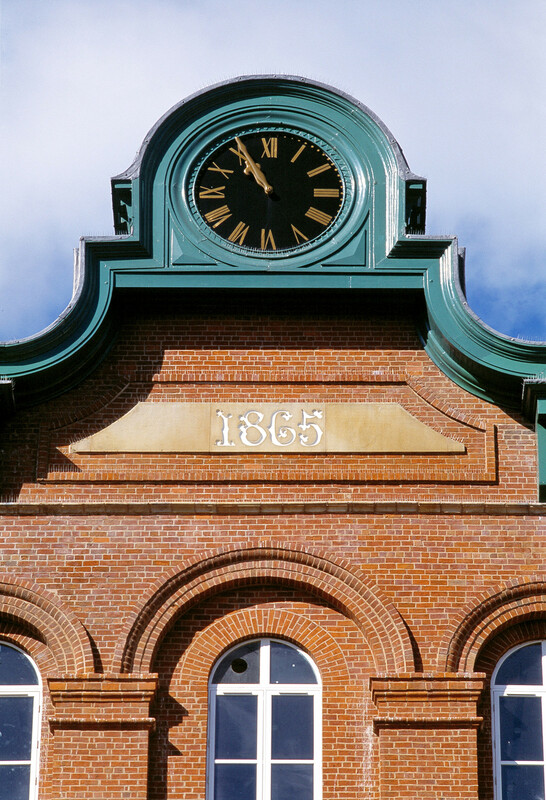 The building’s historic fabric has been carefully restored with the brickwork and elaborate cast iron structure revealed. 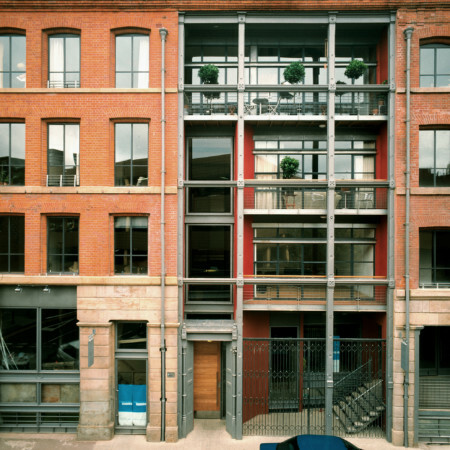 In contrast, all new insertions, including a modern lightwell, are unashamedly contemporary elements that act as a foil to the historic fabric. 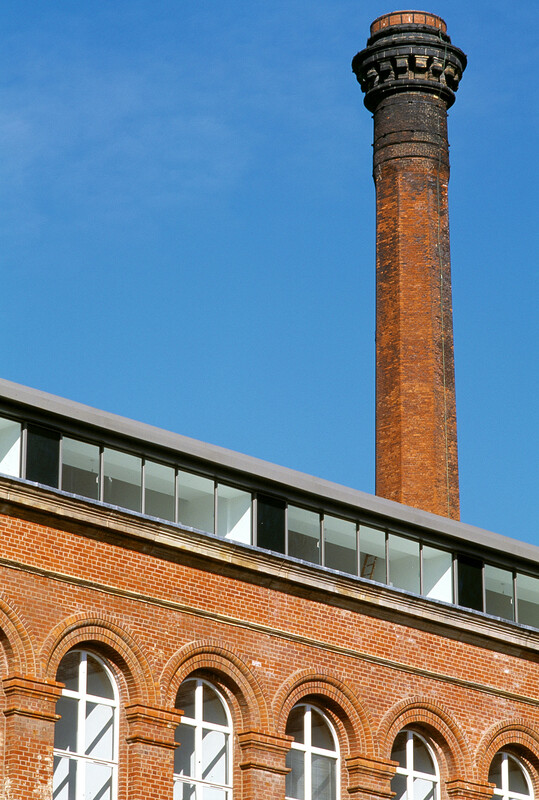 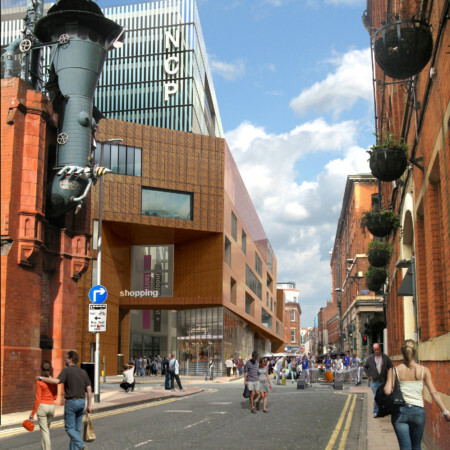 The project was possible due to financial assistance from Regeneration Through Heritage and English Heritage.